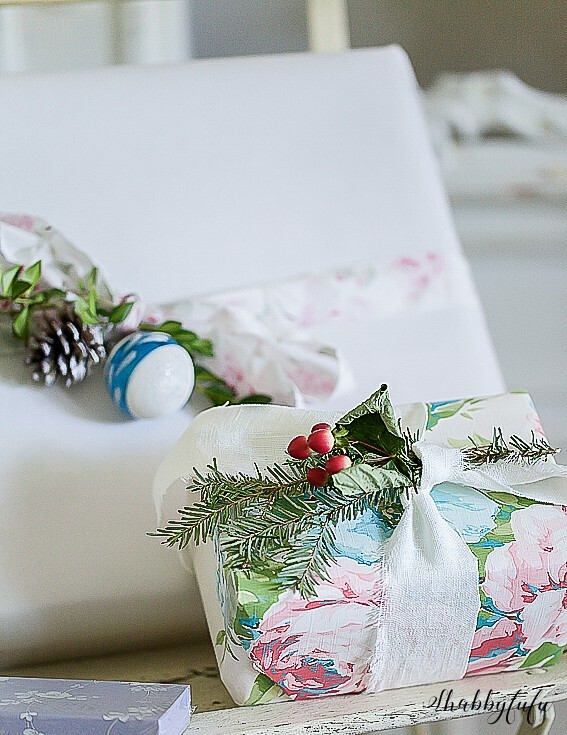 Festive and thrifty homemade holiday gift wrapping is such fun to make and as a former art teacher and avid craft lover I enjoy making some every single holiday season! 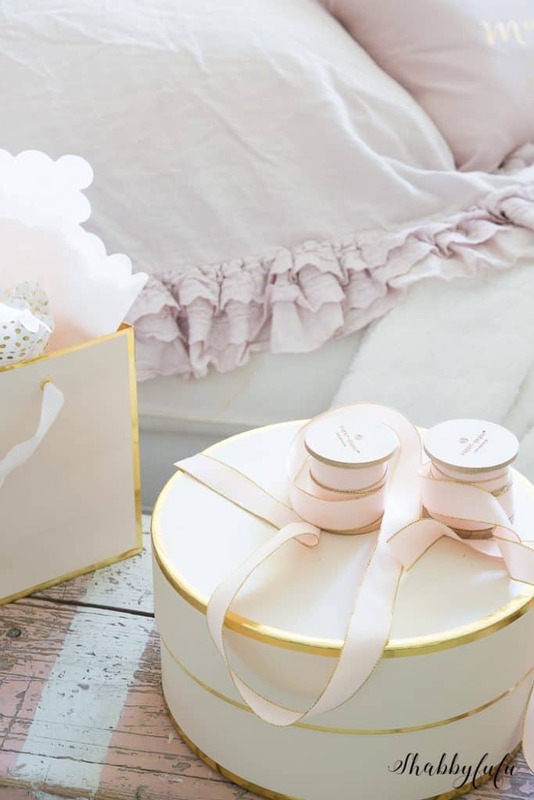 feminine tones. If you’ve been following my blog journey then you know that I love pinks…but have definitely toned down to barely there whisper shades. 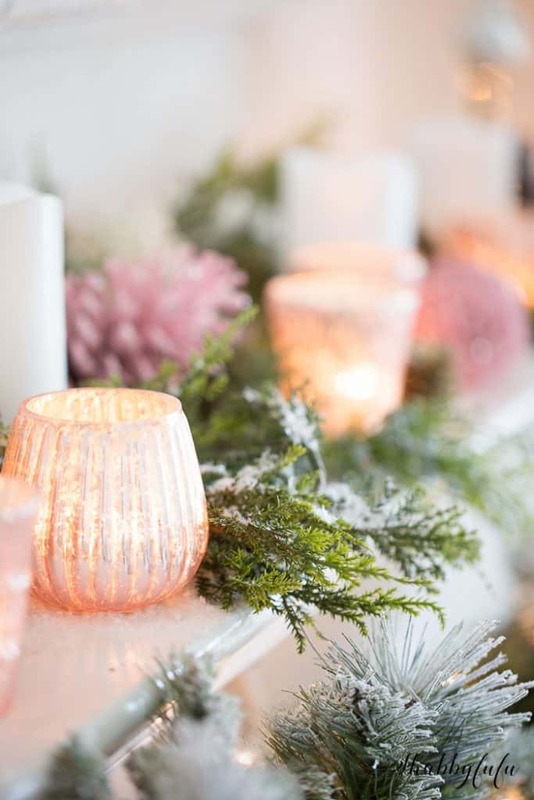 Tomorrow I’m sharing my living room dressed up for the holidays with some special blogging friends and although pink won’t be posted I have another post or two up my sleeve to share with you PINK girls soon. 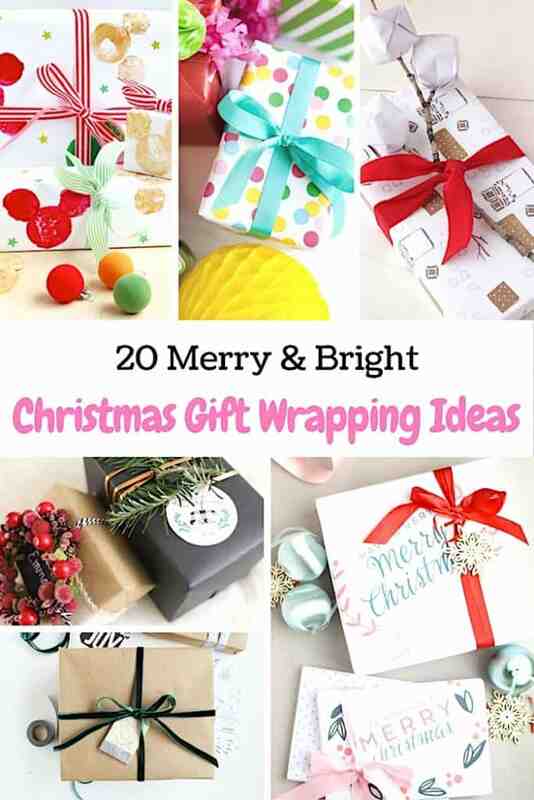 For today, I’m talking Christmas Wrapping Paper though in another of my ROUND UPS with 20 different ideas for you to peruse. Which one is your favorite? I’d love for you to let me know in the comments, since I’m in deep planning mode for my 2017 blog agenda. I really loved reading your blog. I also found your posts very interesting. In fact, after reading.